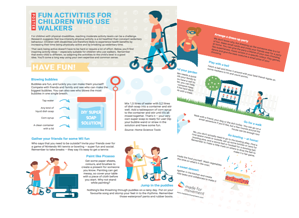 The ultimate guide over fun and social activities for children who use walkers! The Ultimate Guide for Children Who Use Walkers! Trying out new activities is always fun. 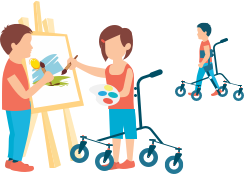 Plan a whole day, or try one activity at the time. It´s up to you, but do not forget breaks! Invite a friend, or two! You know what they say, the more the merrier. 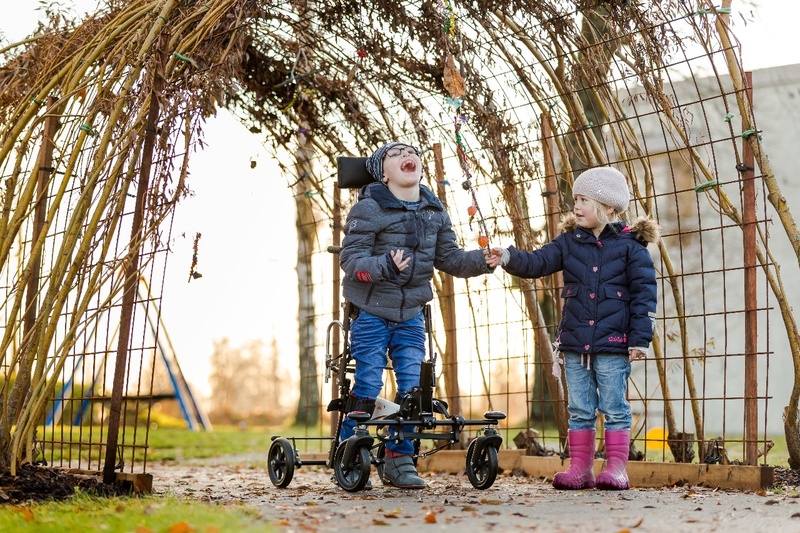 Children with disabilities are likely to experience health benefits by increasing their time being physically active and by breaking up sedentary time.